Welcome to Debt Advisors. Since 2016, our company has been offering debt relief enrollment services to those who need it in Phoenix, AZ. With two decades of experience on our side, we can guide you toward a debt relief program that makes sense for you. Very early in our tenure, we recognized that not every consumer is eligible for either debt settlement or debt consolidation loans. We also found out that many people hesitate to share any information about their financial issues. With that in mind, getting them to enroll and stay in a debt counseling program would be a daunting task. Of course, many clients confessed that filing for bankruptcy and going before a judge would be even more worrisome than counseling. As a result, Debt Advisors was born. 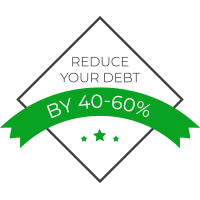 We guide you toward the best possible solution for your debt. For many people, that solution is debt validation. 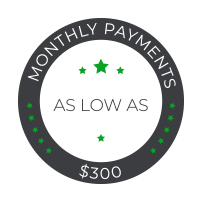 If you aren’t sure if debt validation is the right choice for you, get in touch with our team. We offer a free, no-obligation consultation to those who are concerned about the state of their finances. 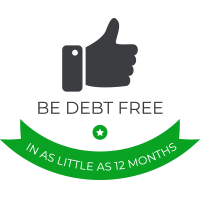 Find answers and work with a team of true professionals by turning to Debt Advisors today.